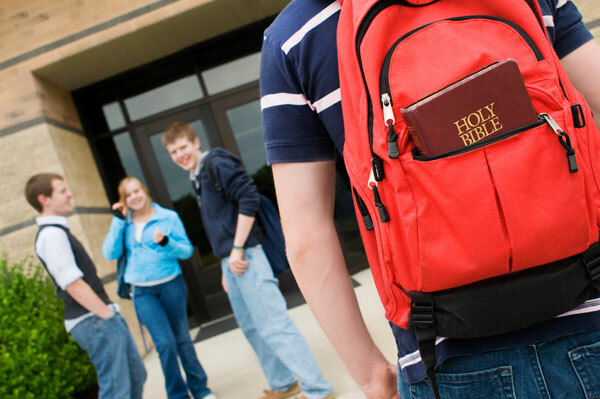 Your generous, tax deductible gift to In God We Trust Foundation, Inc. will advance our missions and support the spread of God in public schools. 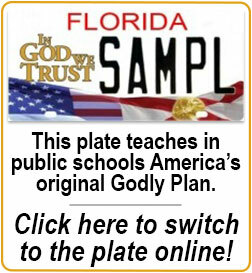 Yes I want to help spread God's return in public schools with teaching students across Florida the significance religion has played in American & Florida history. Your donation is tax deductible. A proper receipt will be mailed or emailed to you. Your donation supports the programs and operations of IGWT.